Stay tuned! 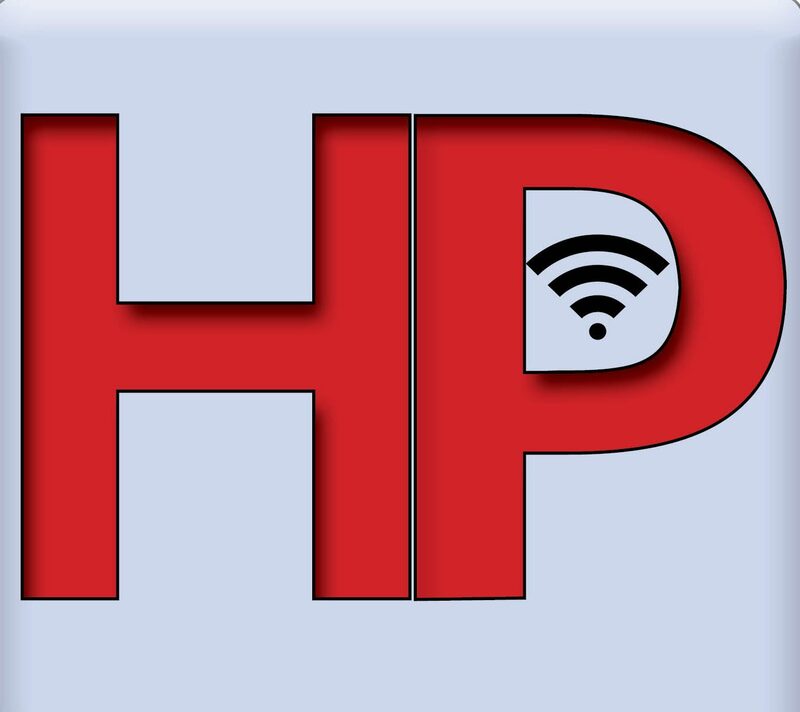 Follow us on social media to notified of the newest #HPSL podcast or to offer your input, anytime. We welcome your questions, thoughts, and suggestions: email comments@healthcare-politics.com, follow and tweet us at @SteveLPodcast, or “like” and comment on the Healthcare Politics Facebook page.